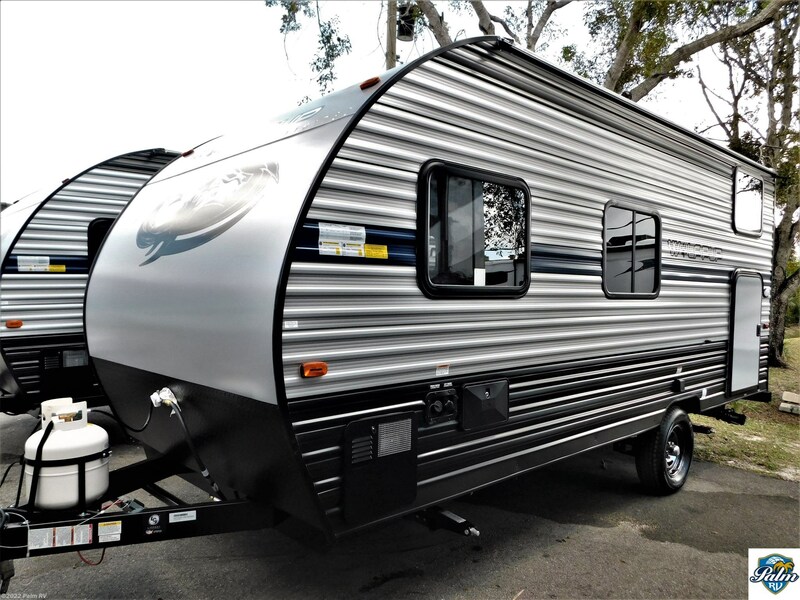 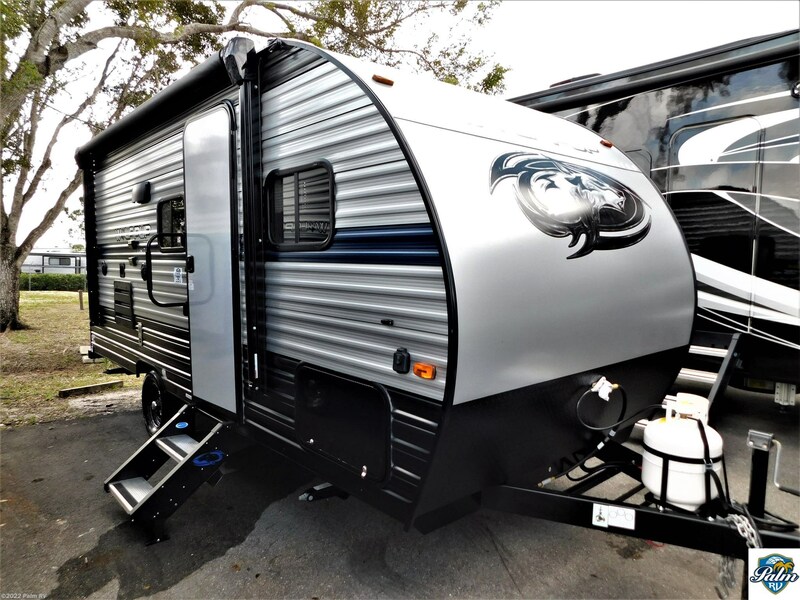 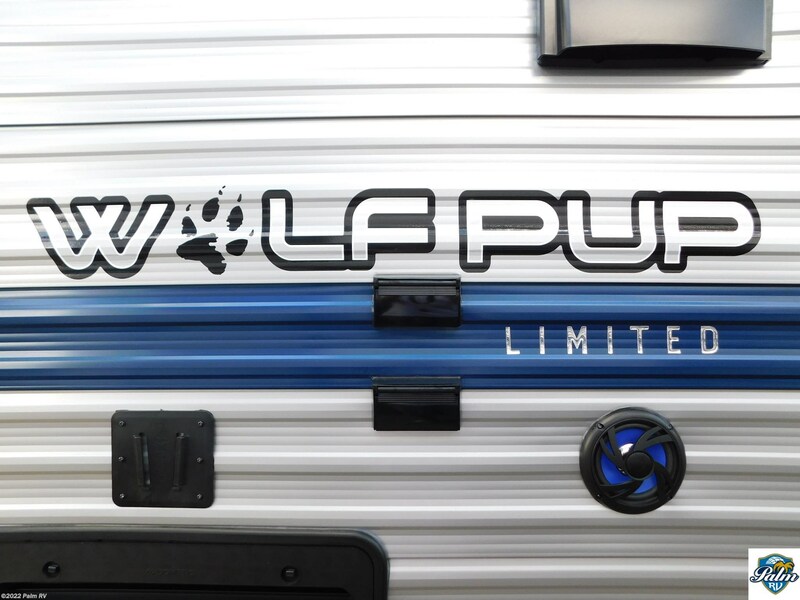 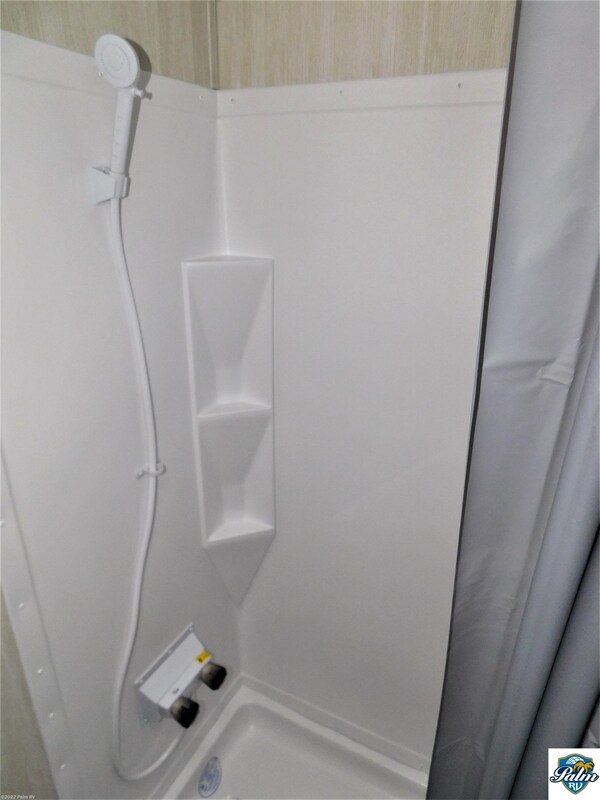 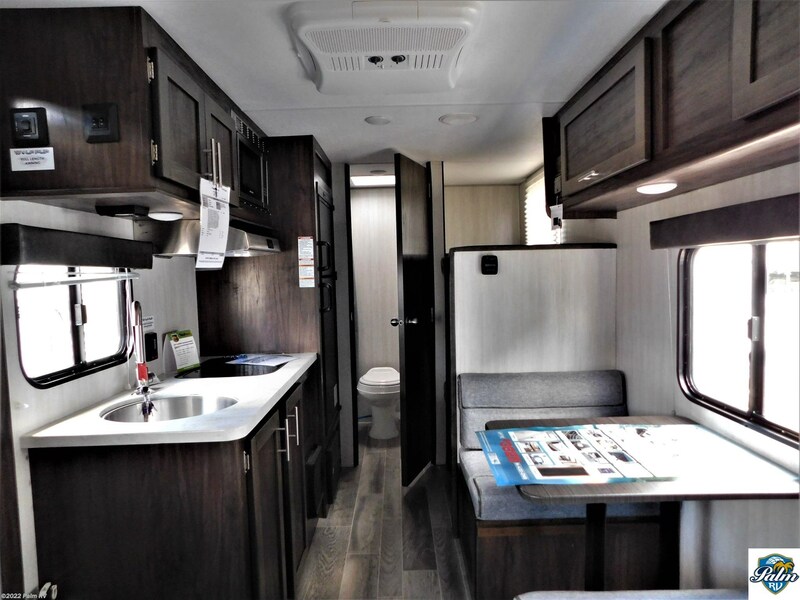 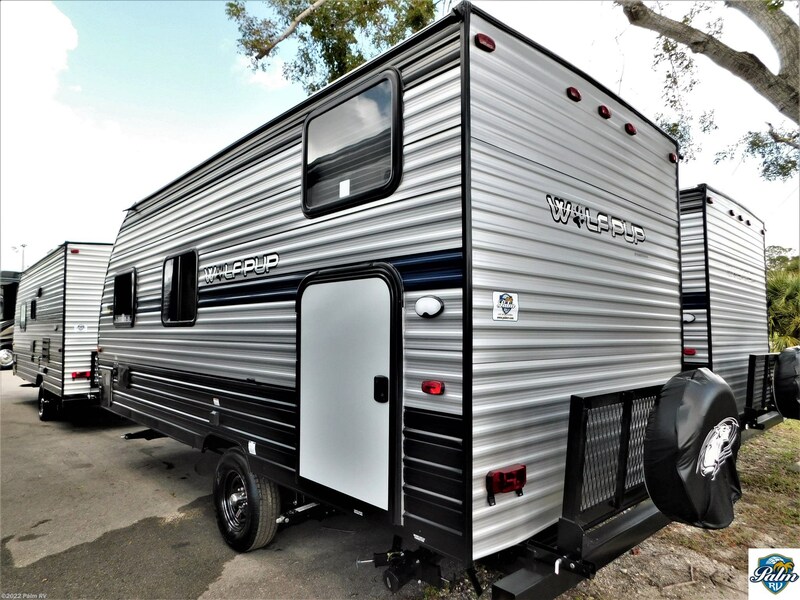 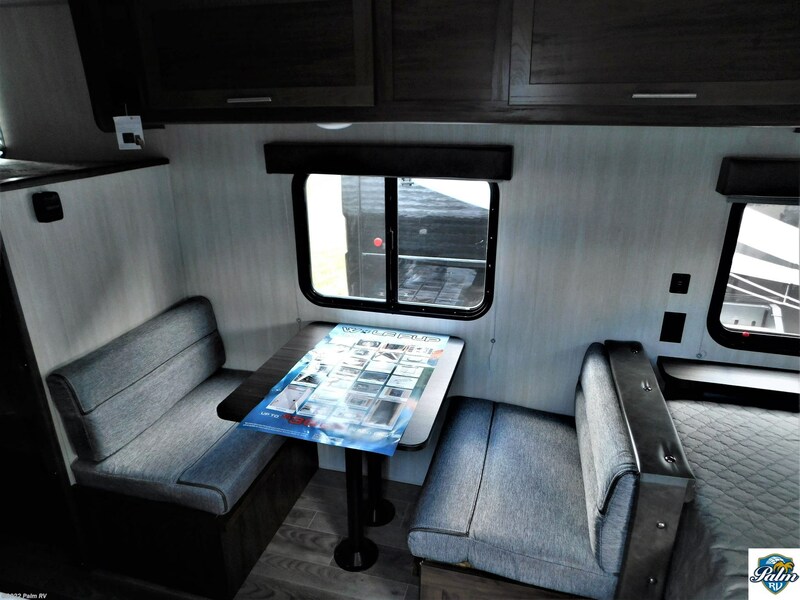 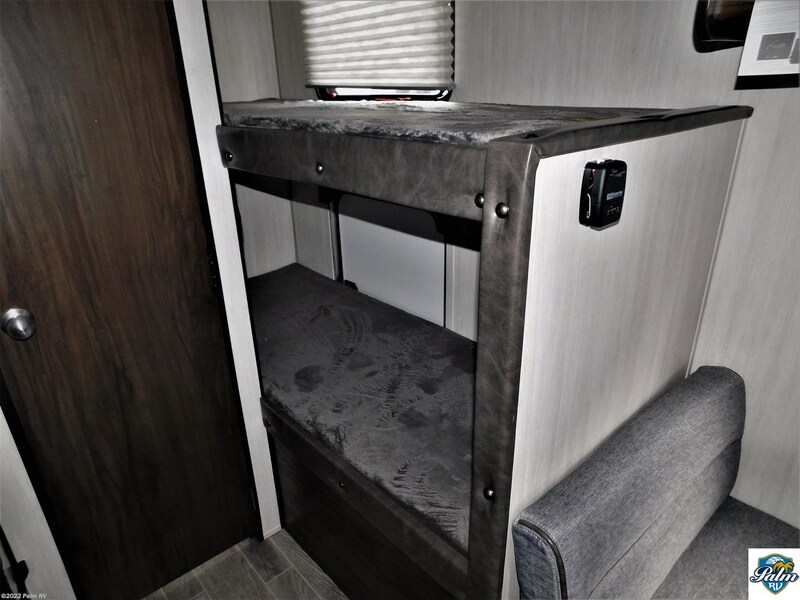 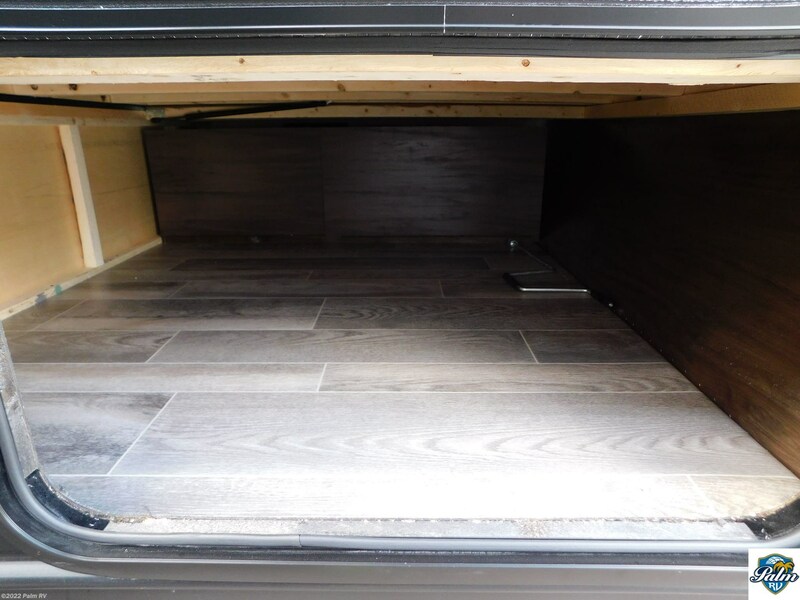 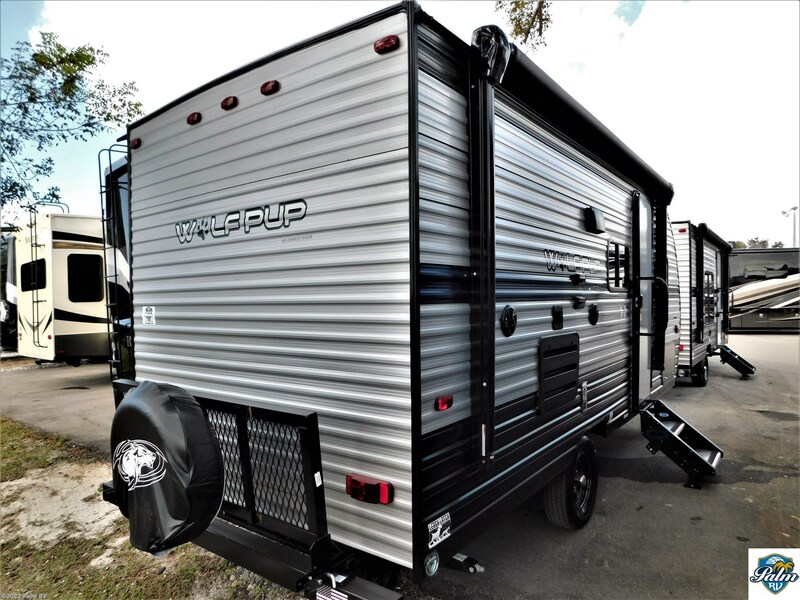 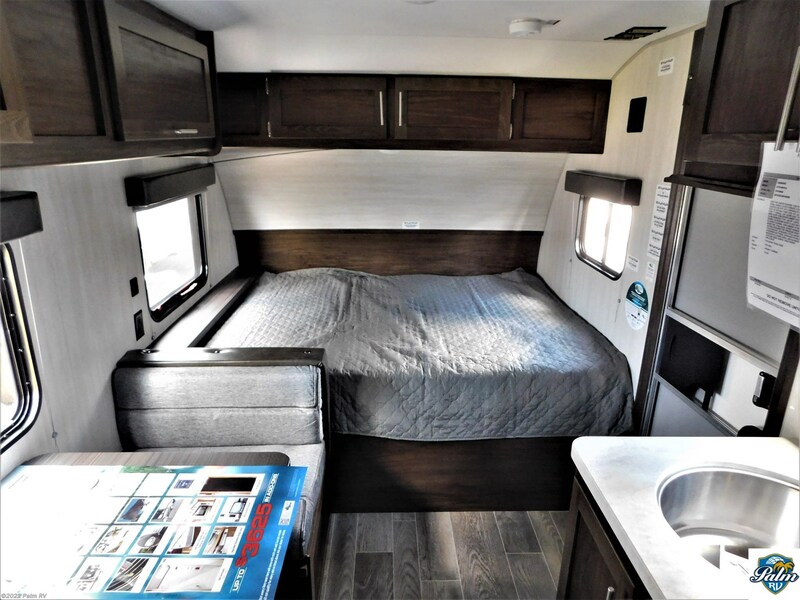 This 2019 Forest River Wolf Pup 16BHS features full length awning, one piece walkable decked roof, 55 AMP converter, 14 inch tires for improved towing, outside storage door, 26 inch wide door, solar prep and wiring, monitor panel, television antenna with hookups, safety glass windows, fiberglass entry door, oversized 3.3 bar and grill refrigerator, high output cooktop, high rise faucet, microwave, dinette with removable table, range hood, foot flush toilet, and much more! 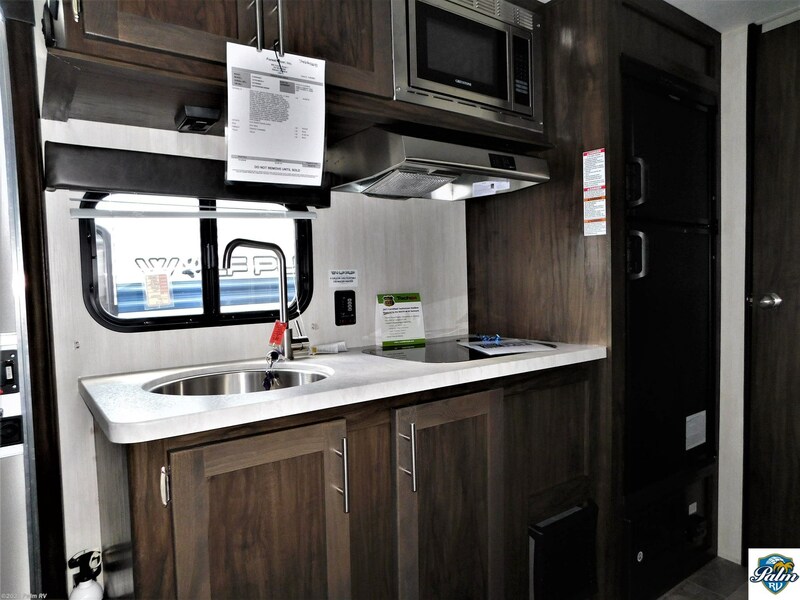 Come and take a look today at Palm RV!! 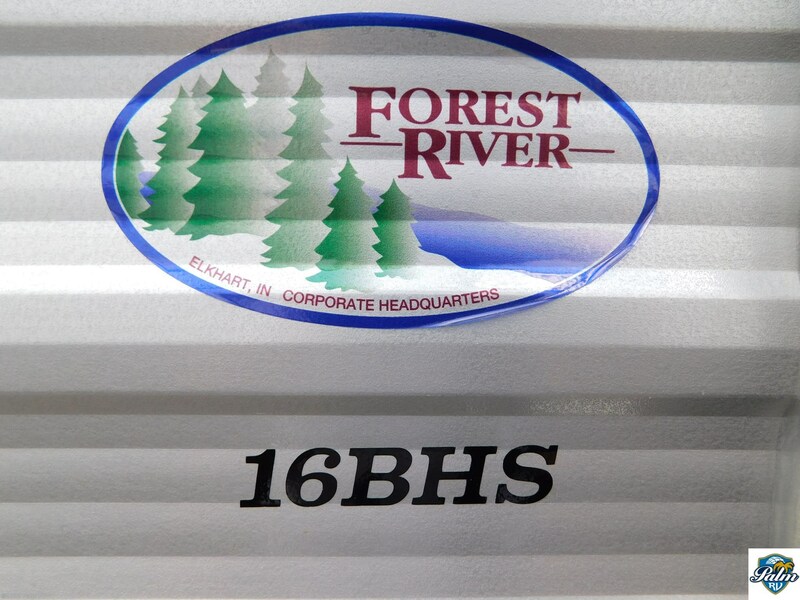 Check out Stock # 02693 - 2019 Forest River Wolf Pup 16BHS on forestriverrvsource.com!